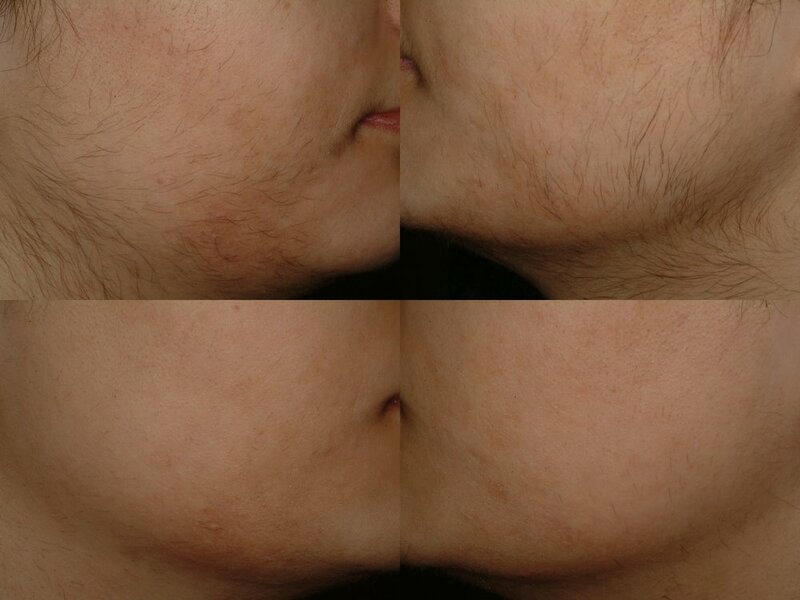 Practitioners at Physicians Laser and Dermatology Institute can remove unwanted hair in women and men through the expert use of hair-specific lasers. Patients can look forward to reducing the embarrassment of excessive hair through treatment with specific hair removal laser systems. Tissues with more pigment absorb more laser light. Hair shafts and follicles generally contain more melanin pigment than surrounding skin and so absorb more laser light. Hair then suffers thermal damage, and follicles stop growing or die after laser treatment. This means that light-skinned people with dark hair achieve the most success with laser hair removal. Many darker-skinned individuals can still benefit from laser treatment, with length and intensity of pulses determining the amount of heat delivered, and the physician’ choice of laser significantly increasing safety. With the laser technology currently available, people with blonde or grey hairs that lack melanin will benefit least from laser treatment. 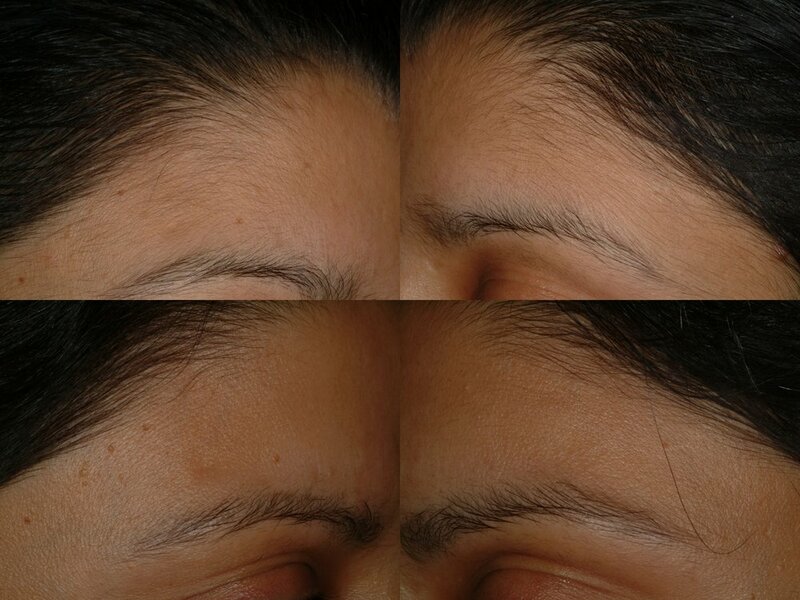 A series of laser pulses is administered to the entire area being treated. Patients can expect a slight tingling or burning sensation. A single treatment can take as little as five minutes for upper lips, to ninety minutes for a full leg or back treatment.